All KENMONT homes currently listed for sale in Delray Beach as of 04/21/2019 are shown below. You can change the search criteria at any time by pressing the 'Change Search' button below. 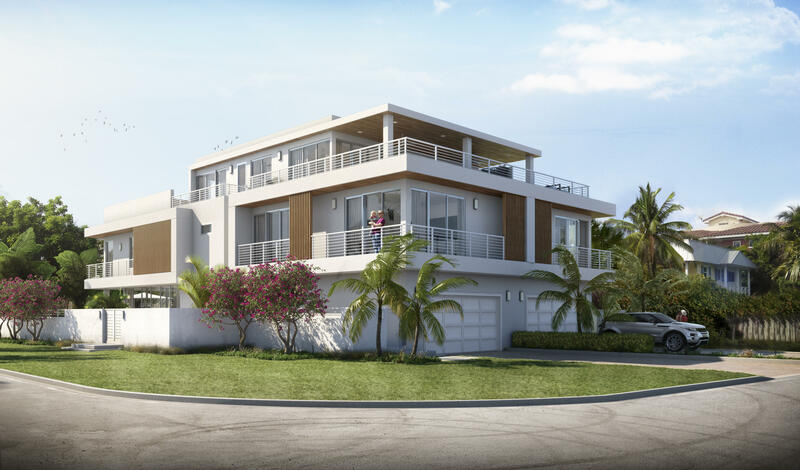 "Spacious, sophisticated new construction in east Delray boasts 5334 total SF. This 4 bedroom plus office / club room with 4 full & 1 half baths is easy walking distance to the beaches and minutes to Delray's famous Atlantic Avenue . Residence features a large yard, private pool and 2 car garage. Lives like a private home with no HOA with no pet or rental restrictions. Designer inspired joining the beach with urban chic, this residence has been built using the finest of materials and finishes."